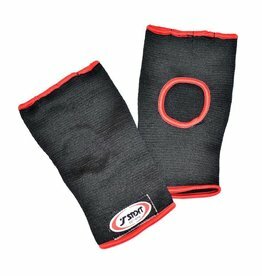 For those who need extra length in their hands wraps. 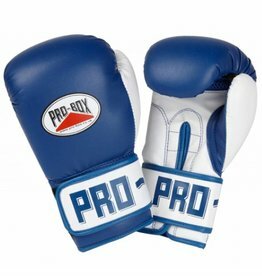 Most professional and amateur boxers alike, tend to prefer the extra length and are much more particular how they wraps their hands. 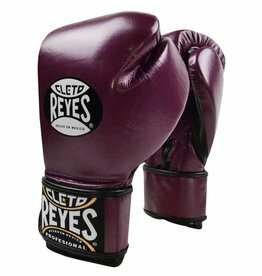 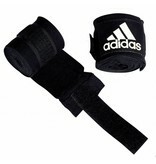 The extra length also gives them the extra protection they needs for their training, sparring and competition fights. 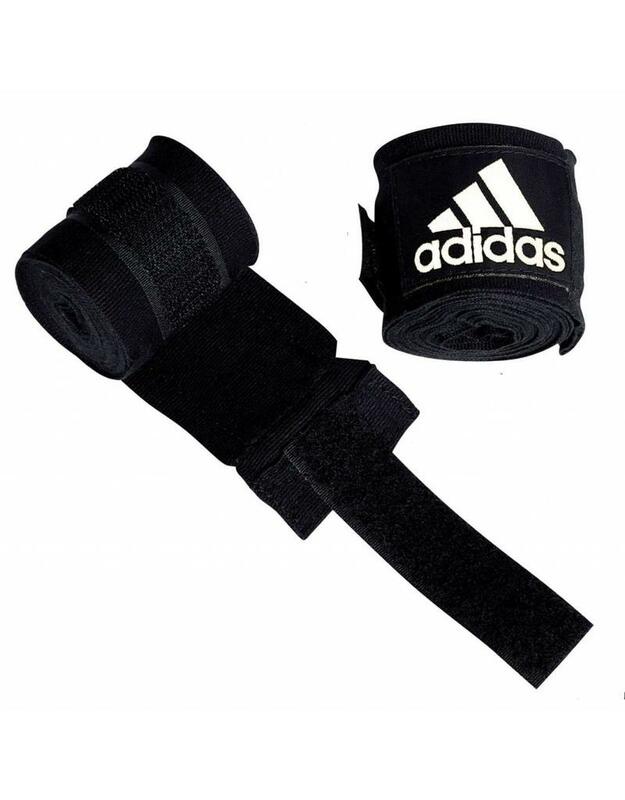 The 4.5m length is also suitable for people with big hands, or simply who want to wraps their hands up and gain more protection. 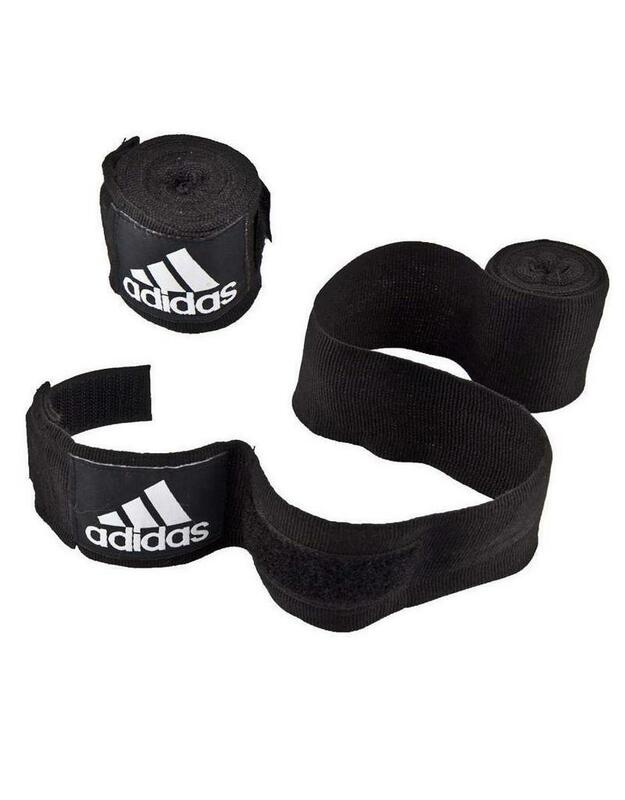 Either on the wrists or over the knuckles. 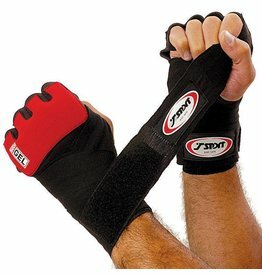 Wraps help keep the structure of the hand as it should be so the ext material helps with this. 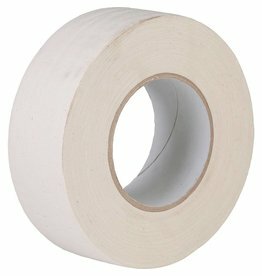 Wrapped correctly of course. 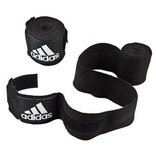 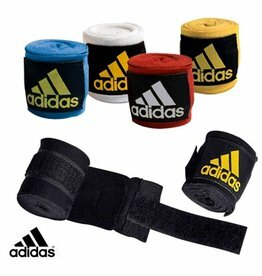 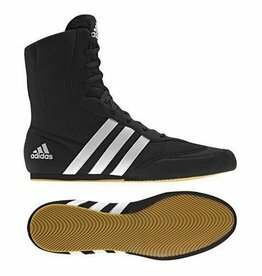 These are an official ABA approved hand wrap and or co branded with the ABA logo and Adidas logo. 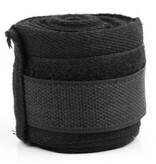 Made from a soft low stretchable woven fabric and, like all good hand wraps, has a thumb loop on the end. 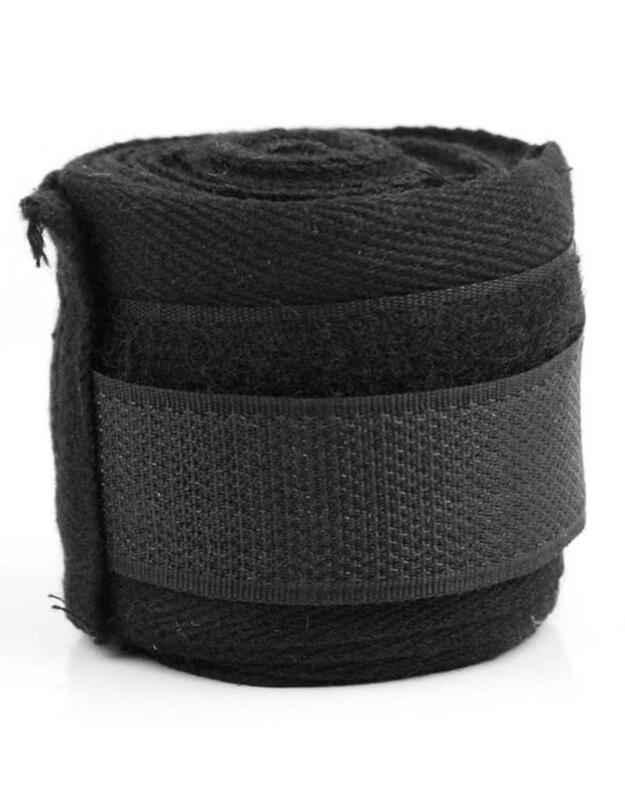 At the other end has a 5cm long Velcro closing to secure them tight.